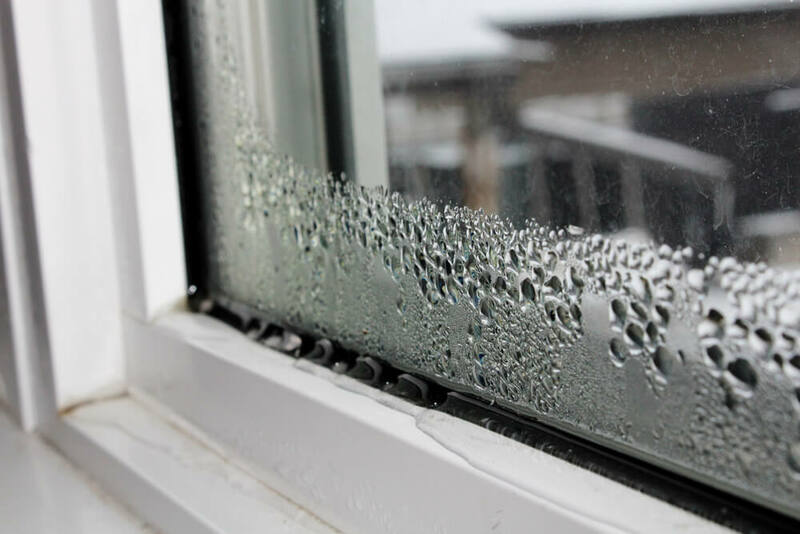 As the weather changes and temperatures begin to drop, we often receive questions from concerned clients about condensation on their newly installed windows. To answer the question right away: no, there is nothing wrong with your new windows or patio doors. 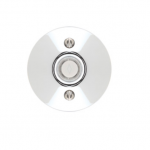 In fact, it is quite common for your units to initially experience more condensation than the older ones. This can be a worrying find (understandably) but the good news is that the phenomenon actually indicates that your new windows are working as they should. 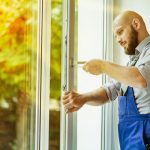 In fact, you’re more likely to get condensation on newer windows than on older windows, since the newer ones are now reducing drafts in your home. A good way to stop condensation on new windows is to reduce the amount of moisture in your home. This could include something as little as adjusting the humidifier on your furnace, to something larger like insulating your attic. Every home is different. If you’re concerned about condensation on your windows or have other questions about your newly installed windows, contact the team at Oakville Windows & Doors. Oakville Windows & Doors offers the highest-quality windows and doors on the market. If you have any questions about our services or if you'd like to schedule a free estimate, please contact us! Copyright © Oakville Windows & Doors. All Rights Reserved.